Until the 1960s, Japan didn’t build cars in significant numbers and the rest of the world didn’t even had the chance to buy them until the 1970s. The most developed countries were already decades ahead, so Japan’s car manufacturers decided to make a change. Although being far behind, they haven’t stopped from producing cars and showing their rivals how it’s done. There are many more models we could’ve included, but we’ve made a list of 20 vehicles we consider the most iconic. In the comments section below, you can to tell us what you’d like to add. 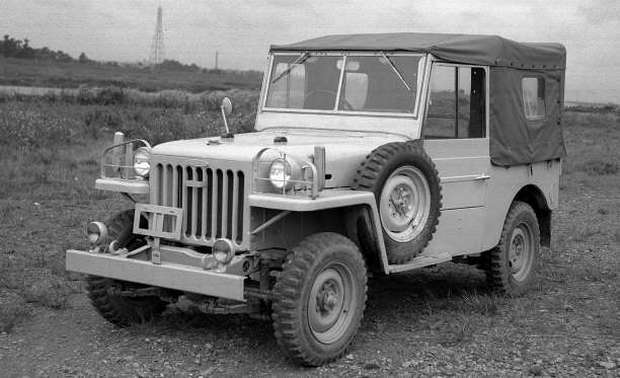 Toyota Land Cruiser was first seen in 1951, in a period that was truly one of the most difficult for Toyota as a company. Time has passed, but the super-tough off-roader is still going strong. 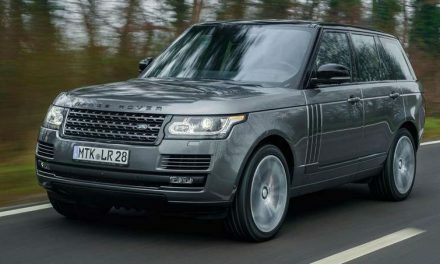 It is a four-wheel drive vehicle used for hard terrains and it proved to be far more reliable than any of its rivals. 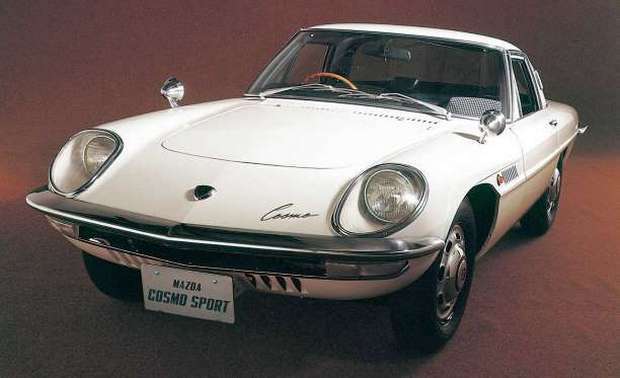 This car revolutionized the automotive world’s view of Japan. It’s a collectible rarity, only 337 were made. 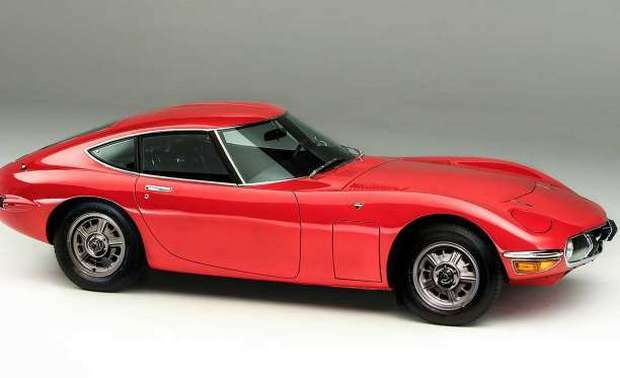 Inspired by the Jaguar E-Type, this was Toyota’s first attempt to produce a supercar, mounted with a 2.0 L straight-6 engine. It was available as either a roadster or coupe and continued the advanced technology of its predecessors S500 of 1963 and S600 in 1964. Better known, though is the S800 with its 70bhp 791cc four-cylinder engine that offered a genuine 100 mph. This was Honda’s first 100 mph (160 km/h) automobile. In April 1967 the car was described as the fastest production 1-litre car in the world. 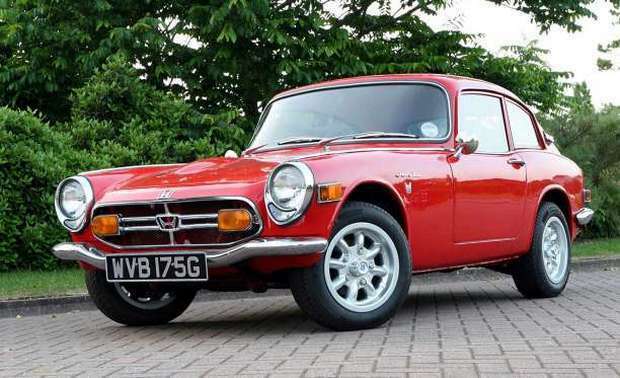 A twin-rotor Wankel engine was used for the first time in this car and it looked great. Technically intriguing and powerful (with 110 bhp at 7,000 RPM), just 1,519 examples were built. Now is extremely rare in the US. 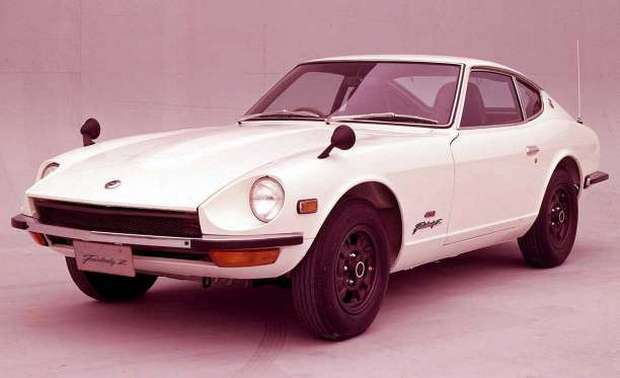 The Datsun 240Z is a two-door coupe with a front mounted engine delivering the power to the rear wheels. 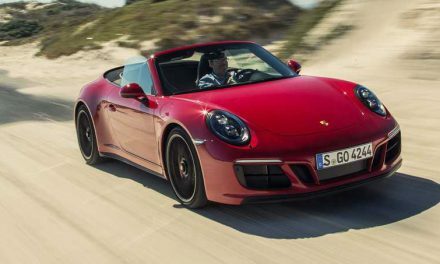 And what a car it was, with its 2.4-liter straight-six, rear-wheel drive and superb balance. 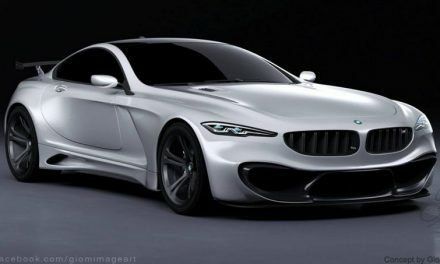 Its maximum speed is 201 km/h or 125 mph. The Toyota Celica is a sports car produced by Toyota. 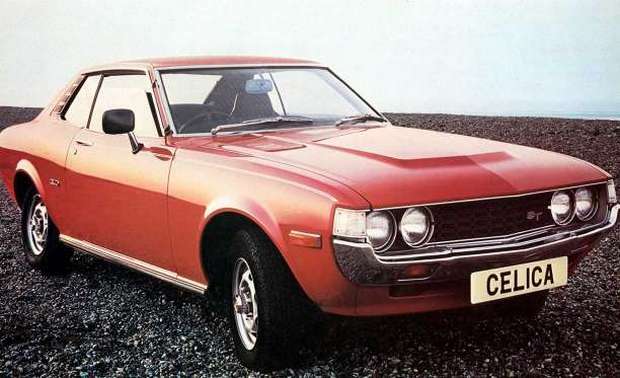 First editions had power going to the rear wheels only, but from ’85 the Celica was the front or four-wheel drive. These early Celicas are very collectible but extremely rust-prone. However, Celicas are superb vehicles to drive. 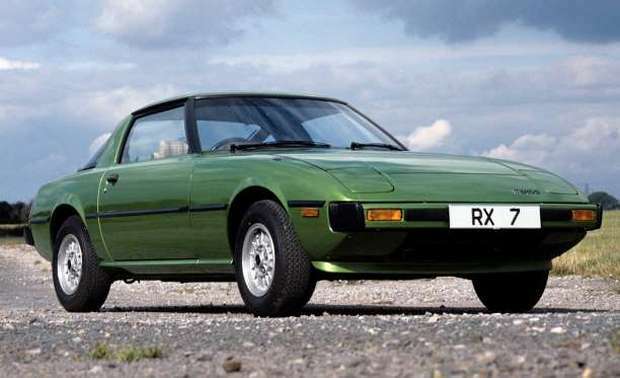 After several unsuccessful rotary cars, the RX-7 became the world’s best-selling sports car. There were three generations of RX-7, of which one seriously fast twin-turbo edition. 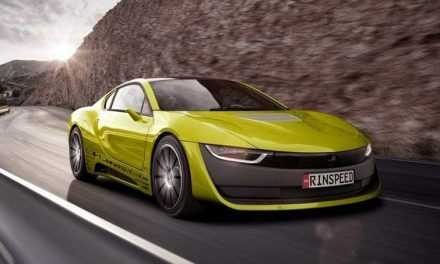 Top quoted speed is 185 km/h, or 115 mph. 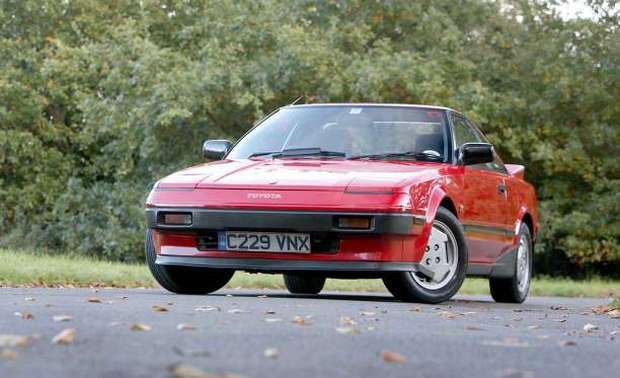 When the MR2 came in 1984, Fiat’s ancient X1/9 was the only other affordable mid-engined sports car, which couldn’t race the sophisticated Toyota. Being fast and nicely balanced, the MR2 changed the face of inexpensive sports cars. This is the first car from Lexus, and what a car it was! 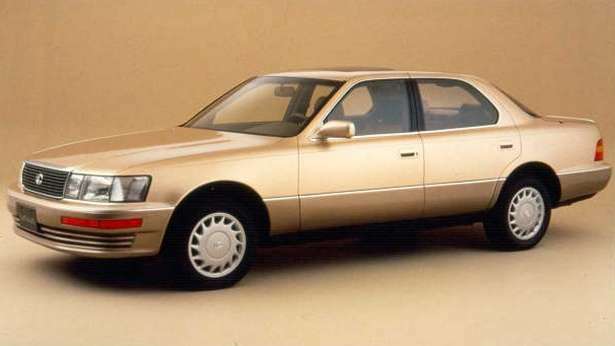 Featuring high-tech equipment, the LS400 was a fantastic first effort of beautifully built, powerful, comfortable and amazingly refined vehicle. 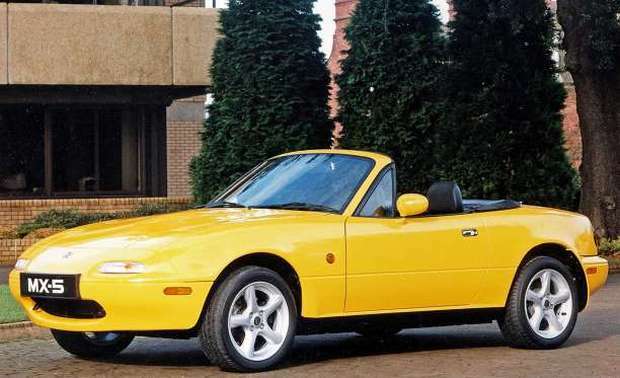 It’s hard to imagine the world without the MX-5 because it made a revolution in the 1990s. The MX-5 showed the world that the power isn’t crucial to making an incredible car. 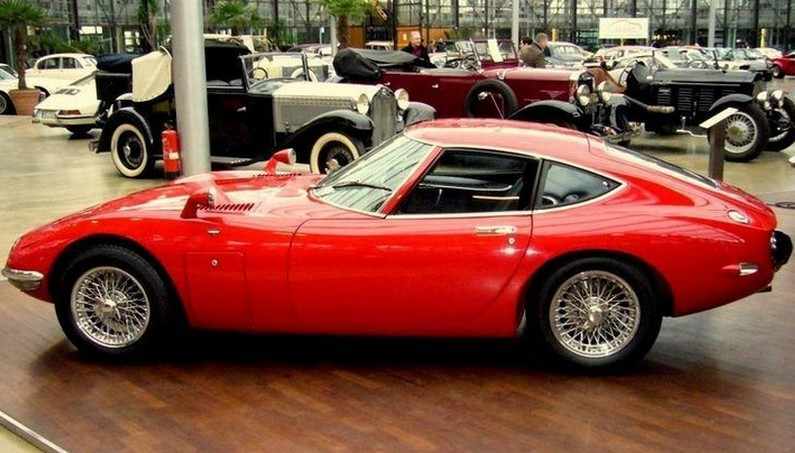 Check here to see the other half of the most incredible Japanese cars.